Zululand Game Capture is a new generation professional capture unit focussed on providing sustainable Game Management Solutions to the modern day Game Rancher throughout Southern Africa. The company has two focussed capture teams a chemical immobilisation team and a mass capture team. The teams are well equipped with specialist game recovery and transportation vehicles. The group runs four horse and trailers and a fixed body with a specialist bull trailer. Nyala, Reedbuck, Giraffe and Rhino transportation is undertaken with specialist trailers and crates. 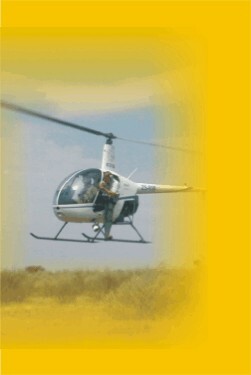 Zululand Game Capture at all times strives to offer efficient, cost effective, sustainable solutions to game ranchers. Modern capture methods are applied and with the close cooperation of a dedicated Veterinarian, trials on new techniques and equipment are continually taking place. The welfare of all animals in our care is of paramount importance to us and thus they take priority from the time we start to capture them until they are safely off at their new homes. Capture on a clients property will take place professionally and efficiently with the seller being paid on completion of the capture. Buyers are prioritised and processed according to the availability game, orders received and economic viability of the loads. Should you have any game or game work requirements, please contact us, we can provide references as to the quality of the animals we deliver and our competence in the field should you need them. Zululand Game Capture, at all times, has its helicopter available for game counts or any emergency work (breakouts or darting).